Happy Throwback Thursday, everyone. 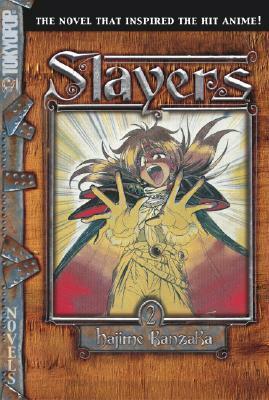 A while back we reviewed the first book in the Slayers series Slayers – The Ruby Eye by Hajime Kanzaka. Today we are taking a look at the second novel in the series, The Sorcerer of Atlas. There is nothing better than a stay up till three am binge read. 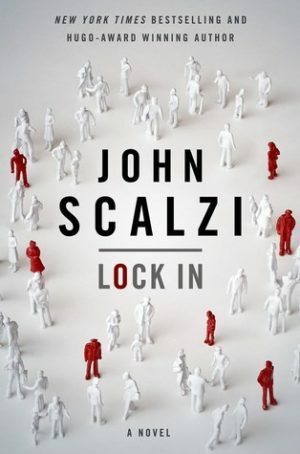 Lock In by John Scalzi was exactly that book. I picked it up late one evening and then read the entire thing. 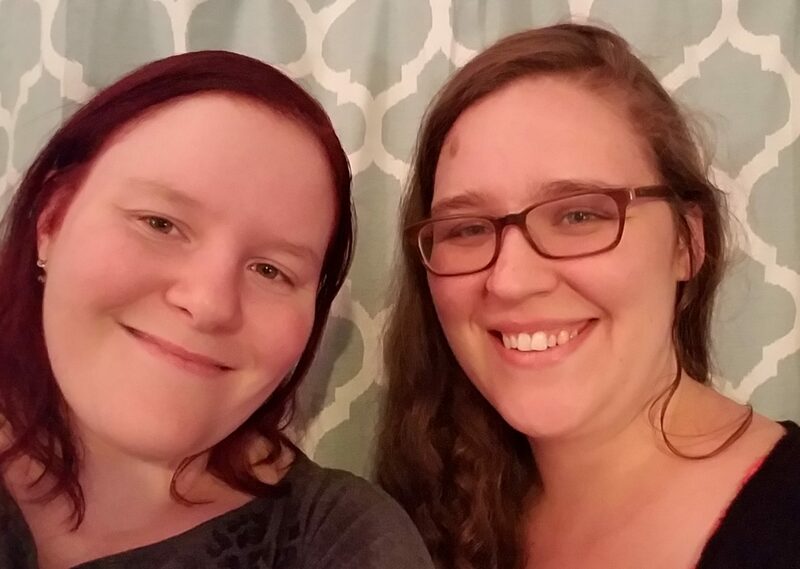 Because who needs sleep, really? 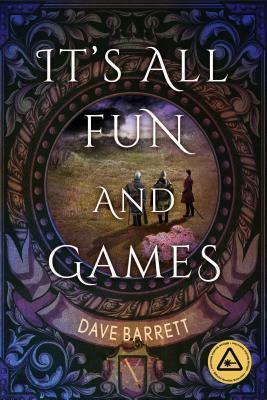 This is a science fiction novel with strong mystery/thriller themes that is easy to read and perfect for people who want to delve into the sci-fi genre for the first time. How good is this book? Well, I immediately went out and bought his newest novel, The Collapsing Empire, two days later. So, yeah. That good. I had my eye on this book for a long time. As in way before it was published. I only recently got my hand on a copy courtesy of the library, and delved in immediately upon getting home. 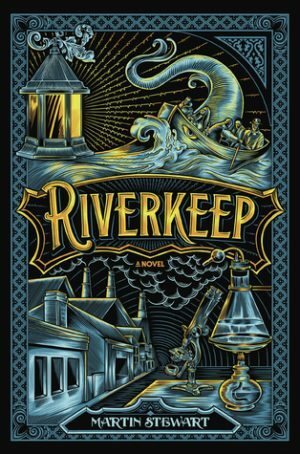 Riverkeep by Martin Stewart is a coming of age story set in a fiction world where magic and monstrous creatures lurk just on the edges of civilization. 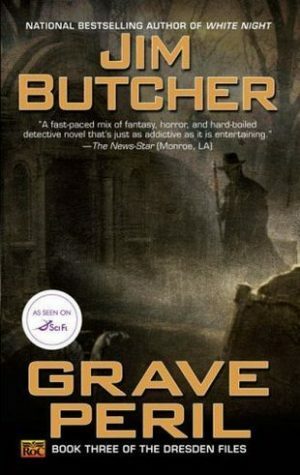 We’re back with Harry Dresden and I am still loving it. What more can I say? I’m hooked. I recently picked up a copy of an old library book at a used book sale. 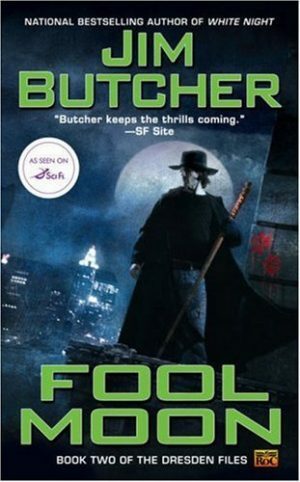 It had a minimalistic, but interesting looking cover, an author I wasn’t familiar with, and title I’d never heard. So of course I picked it up immediately. 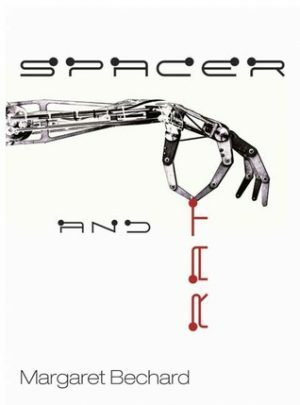 Spacer and Rat by Margaret Bechard is a young adult science fiction novel that I am very happy I discovered by accident. 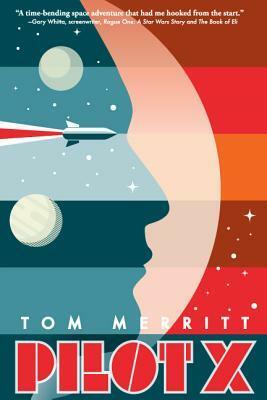 Pilot X is a new science fiction novel by Tom Merritt being released today, March 14, 2017. This is a fun, fast read, perfect for a lazy weekend. Which, incidentally, is exactly when I read this book. While I’ve read quite a number of manga over the years. It would make sense to think that I’ve devoured graphic novels at the same rate. Unfortunately, the number of manga vs. graphic novels read is wildly out of proportion, with graphic novels on the low side. One of the ways I’m remedying this is by reading Lady Mechanika, a graphic novel series set in a steampunk world with great characters and awesome artwork. 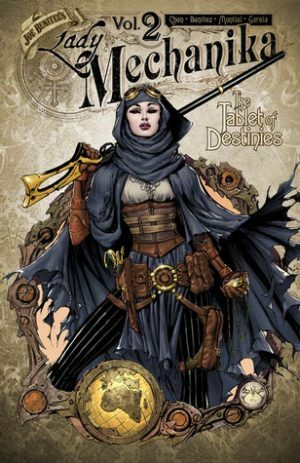 This week we read Lady Mechanika Vol 2: The Tablet of Destinies by Joe Benitez. I continued the series and am very glad I did. It is quickly becoming an obsession of mine and I’m glad I had the foresight to grab the next few books in the series at the same time so I could binge read them. This story, much like the first, has a new case but you get the sense that a lot of these things will connect down the line for Harry. Be wary of spoilers ahead. Every once in a while I just need to read a good ghost story. 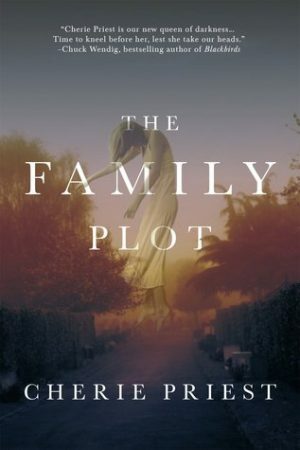 I haven’t picked one up in some time, so I was quite excited when I discovered The Family Plot by Cherie Priest. This is a ghost story set in the American south at a beautiful old mansion which holds more then the usual dusty family secrets and furniture for the salvage team to pick through.